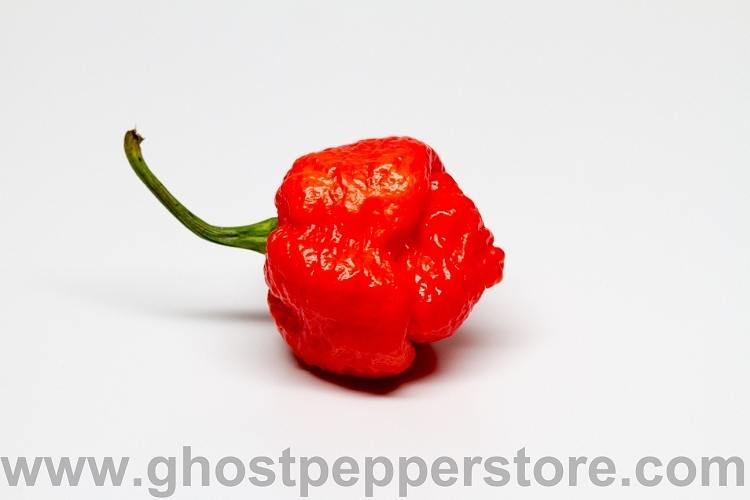 The Trinidad Scorpion Moruga is still one of the top 10 hottest peppers available. With individual tests producing results over 2 million SHU, these are not for everyone. Large round pods are almost like a very spicy golf ball. Pack contains 10+ seeds.